Drs. Russ Faust and Randy Wong discuss their favorite security plugins to prevent unauthorized access and detect malware. Any website can get hacked. 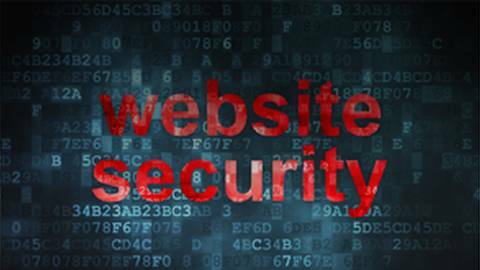 There are 3 facets of website security: backing up your website, thwarting hackers (unauthorized use), and repairing hacked files. Restoring a hacked website can take weeks compared to a single click if you have a backup. It should be your priority. Drs. Russ Faust and Randy Wong discuss their favorite security plugins to keep your site safe from hackers by preventing unauthorized access, blocking entire countries from accessing your site, and scanning for malware.